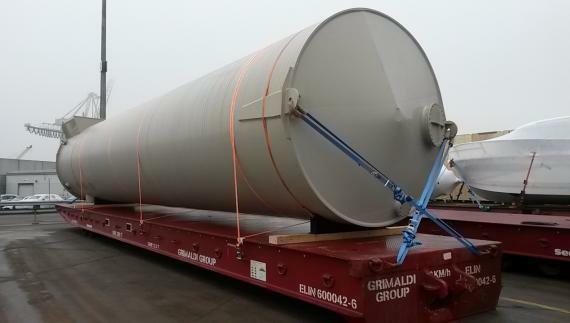 Founding PCN members in Germany (since 2010), Intertransport GRUBER with headquarters in Bremen, recently arranged the transport of a large plastic tank with dimensions of 16.60 x 3.25 x 3.25m, weighing 6.8tns. 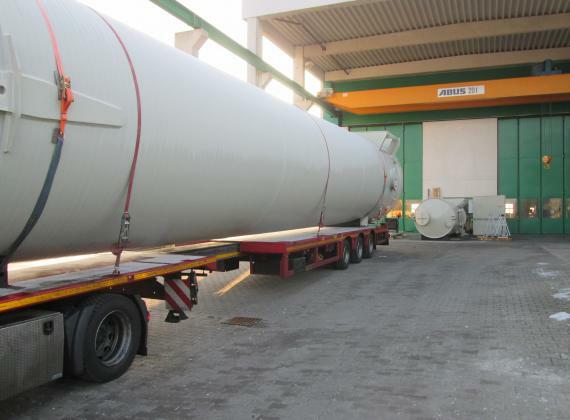 The tank was shipped from Hamburg in Germany to Alexandria in Egypt on a MAFI trailer with MV. 'Grande Roma'. Intertransport GRUBER also handled the pre-carriage from Brieselang to Hamburg. 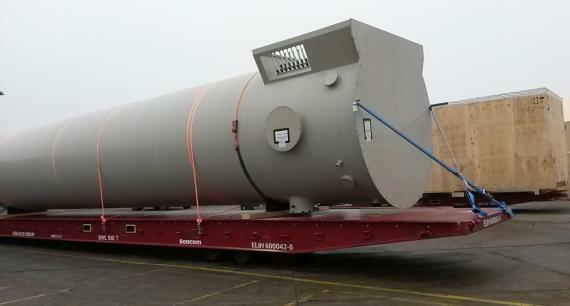 See below for photos of the tank. 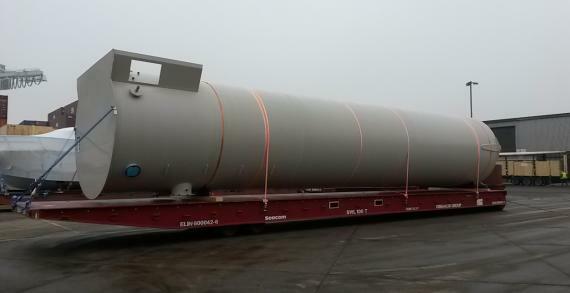 Another successful project handled by Intertransport GRUBER!